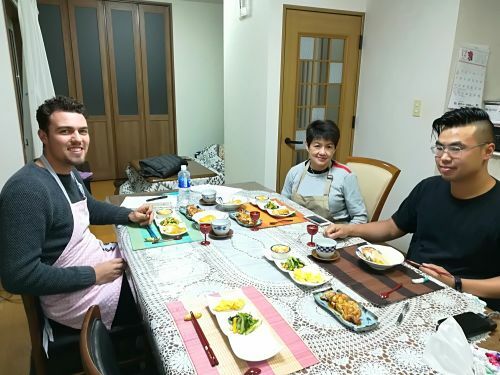 Let's enjoy having fun cooking Japanese daily meals! It was really great and enjoyable to have a home made cooking experience and went local supermarket to see local products. Thank so much for sharing your recipe. Really fun and enjoyable. Very friendly and welcoming.